People in residential care in Wales can now keep up to £50,000 of their own savings. 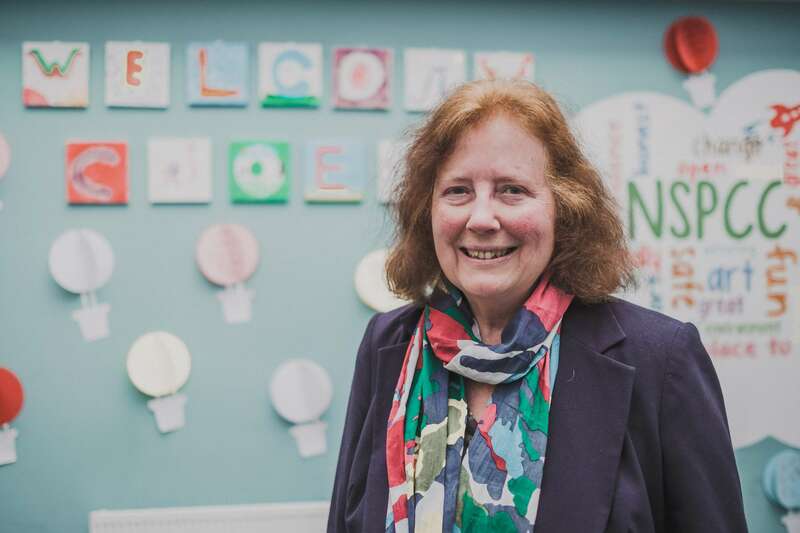 The Deputy Minister for Health and Social Services Julie Morgan confirmed a rise of £10,000 in the capital limit used by local authorities who charge for residential care. The limit determines whether a person pays for the full cost of their residential care or receive financial support from their local authority. The allowance in Wales is double England’s and Northern Ireland’s upper threshold of £23,250. In Scotland the upper limit is £28,000. Morgan said: ‘The Welsh government is committed to supporting older people, and those requiring care, to live the lives they want to lead. ‘I’m delighted to say that we are fulfilling our pledge, two years earlier than we originally planned, to allow people to keep up to £50,000 of their own savings to use as they wish, without having to use this to pay for their care.